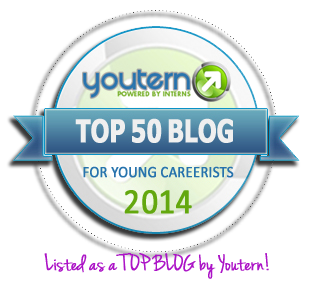 Discounted Writing and Career Consulting Packages for Everyone, Every industry, Everywhere. We offer a variety of packages and services to suit clients from every background, country, and industry, because no two careers are alike. Click on any of the discounted package banners to find out more or click on the products and services above to find out more about our individual offerings. 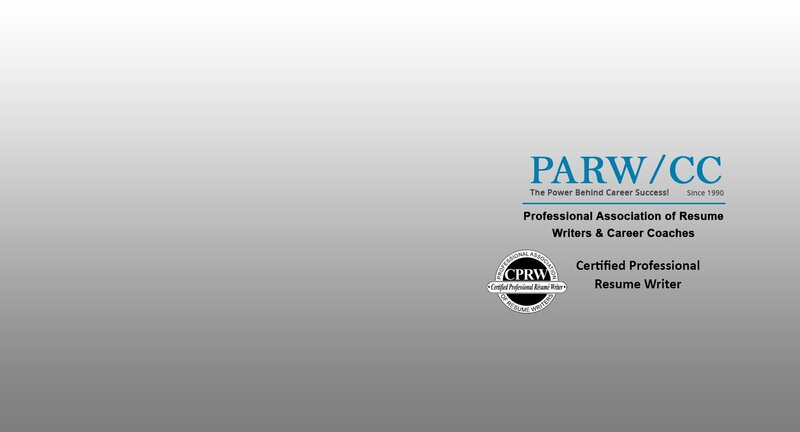 As a certified member of the Professional Association of Resume Writers and CareerCoaches (PARW/CC) , we have helped over 5000 clients the past 10 years with their Resumes /CV’s and Career Consulting needs. 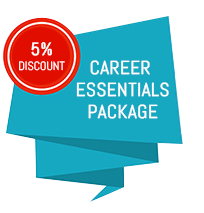 Our services are designed to help you with your current needs as well as your needs as they evolve over the course of your career. Through our membership in the PARW/CC, we stay current with all the latest career trends and with lifetime updates to your resume/CV starting at $39, we make it easy for you to manage your career as it evolves. 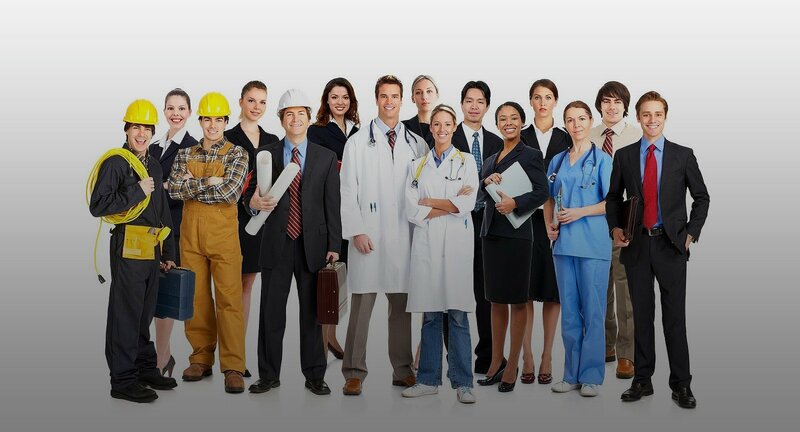 Our resume and career consulting processes are highly collaborative and we have continually refined them over nine years to address the challenges of today's competitive job environment. 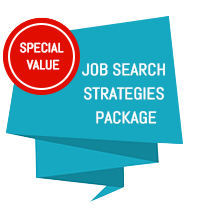 You can choose the services you need and work with our highly skilled, professional writers and career consultants to build a professional resume/CV, develop job search strategies that keep you on track, and teach you skills necessary to successfully network, interviews, and negotiate compensation. Our career consulting sessions range anywhere from 30 minutes to two hours, so you can pick the services that are right for you and your busy schedule. Unlike other career consulting firms, we do not ask for significant fees up front or a lengthy commitment to move your career in the right direction.